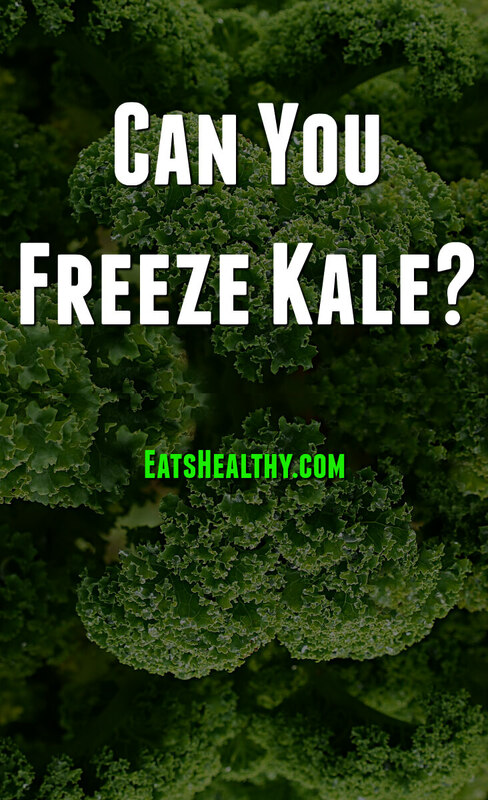 Kale is one of those superfoods that’s been getting a lot of attention lately. 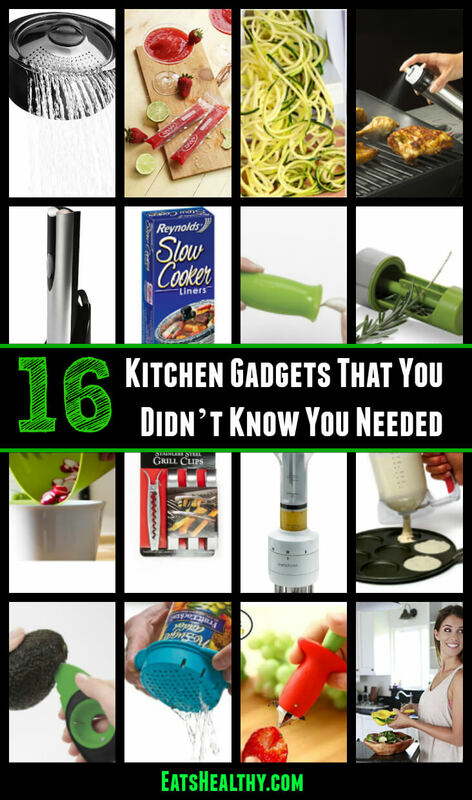 I love to use it in salads and smoothies. Cut up the kale into smaller pieces. Place the kale in the boiling water to blanch it. Blanch the kale for 2-4 minutes. 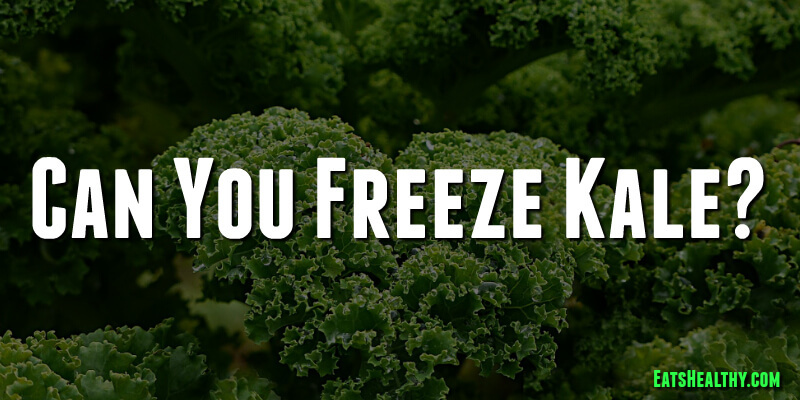 Move the kale into cold water to stop the cooking process.